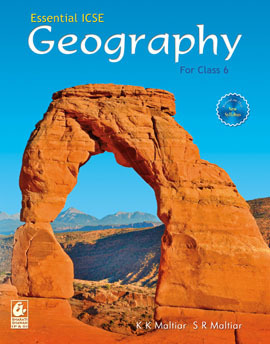 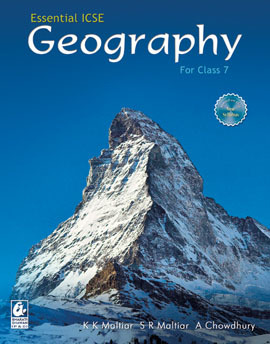 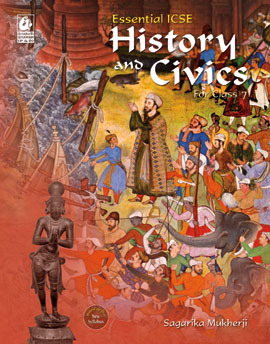 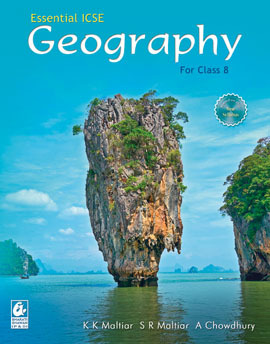 This book is a part of a series of geography textbooks for middle-school students. 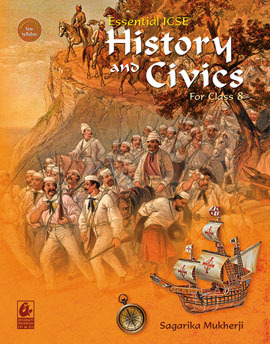 It is designed to help young readers understand what they read and enjoy it as well. 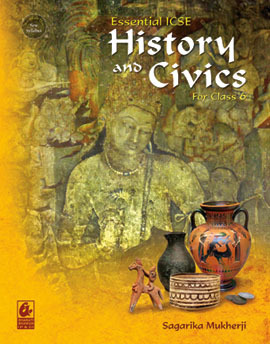 Some special features of the series are as follows.